Don't waste your time creating parcel labels manually! The DPD Hungary Integration module will do it for you. 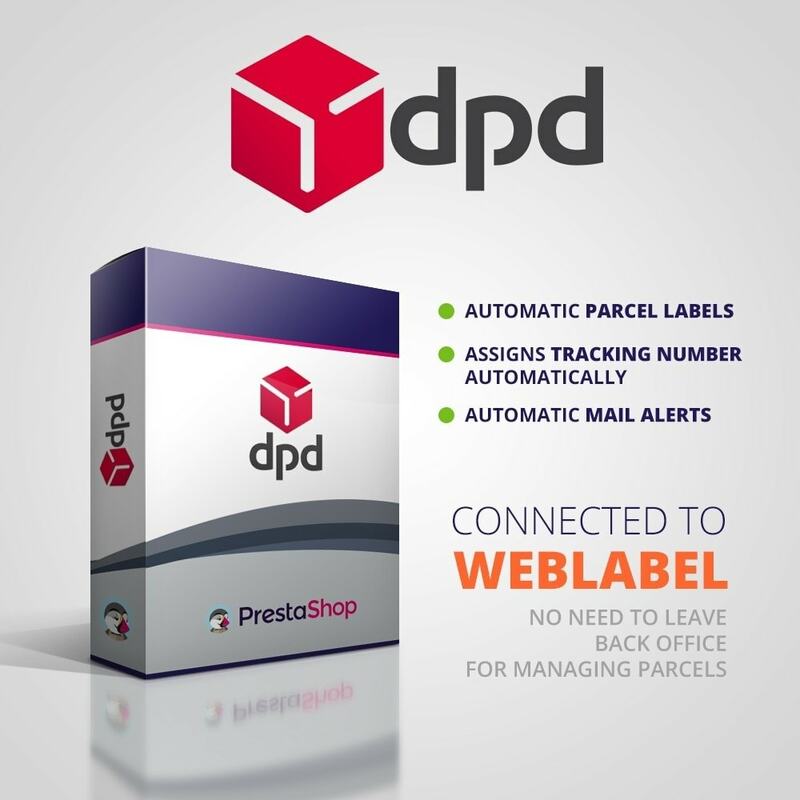 With this effective tool, you can generate parcel labels automatically and send all your data straight into DPD’s Weblabel system. 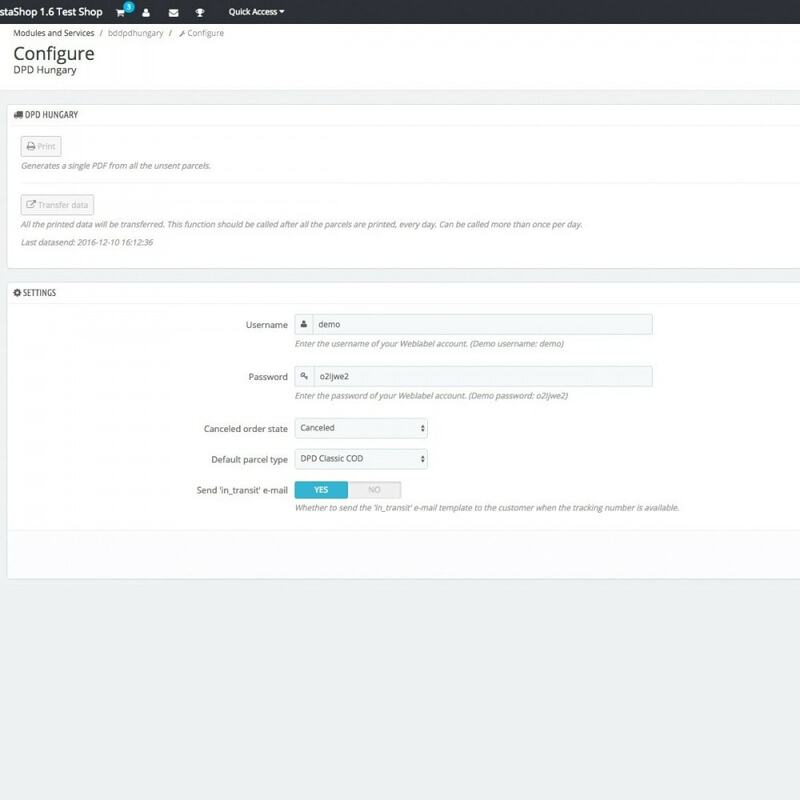 The module connects your store with DPD’s Weblabel system. 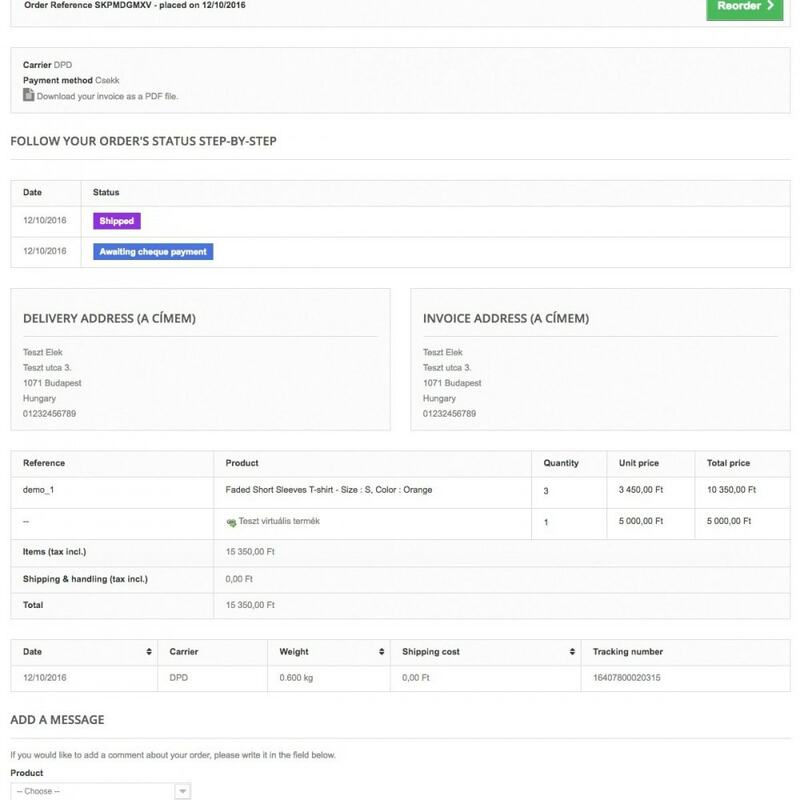 The module simply sends all the necessary data to the Weblabel system and generates the parcel label so you don’t need to create it for yourself. The PDF generated by Weblabel will be available right in your PrestaShop back office where you can print it from. If you haven’t sent your data to Weblabel, you can always modify the parcel details and also all the canceled orders will be removed from parcels. 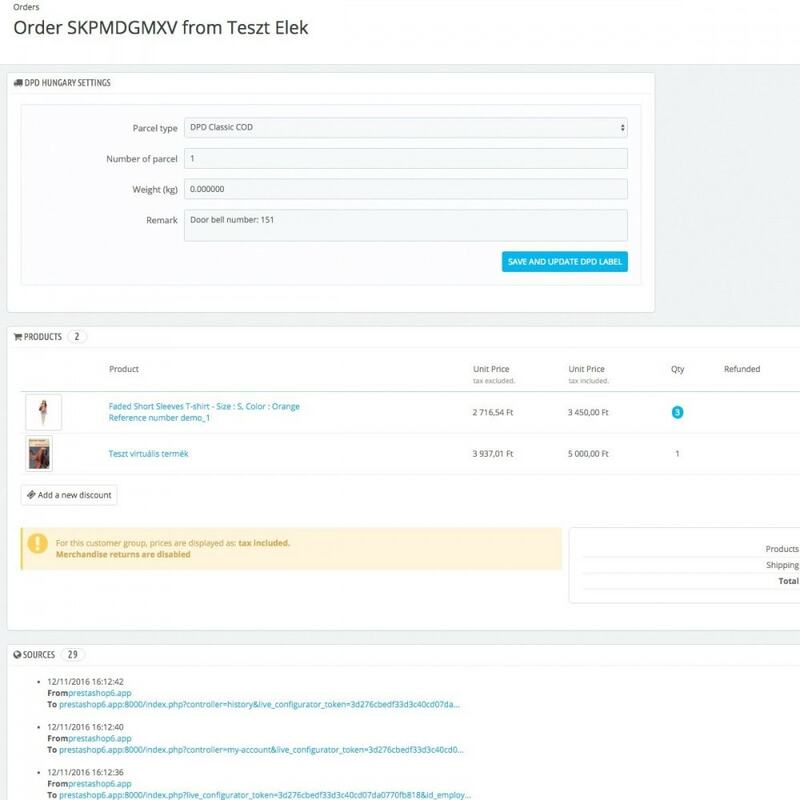 Your customers will get a package tracking link with a tracking number. You will get a username and password from DPD (if you don’t have them already) for the Weblabel system, but if you haven’t received it yet, you can test the module with the demo credentials which is located in the documentation. Please note that you need a contract with DPD Hungary in order to use the module in a live environment.